Our team at Heimdal Security has recently analyzed a text message sent to random mobile numbers. The Geographical extent is so far unknown, so please exercise caution. Our team has identified the malicious APK to be the Mazar Android BOT, a threat also that Recorded Future spotted in November 2015. In the next phase of the attack, the infection will unpack and run the TOR application, which will then be used to connect to the following server: http: // pc35hiptpcwqezgs [.] Onion. After that, an automated SMS will be sent to the number 9876543210 (+98 is the country code for Iran) with the text message: “Thank you”. The catch is that this SMS also includes the device’s location data. This specific mobile malware opens the doors to all kinds of malicious consequences for the victim. Use their full access to Android phones to basically manipulate the device to do whatever they want. 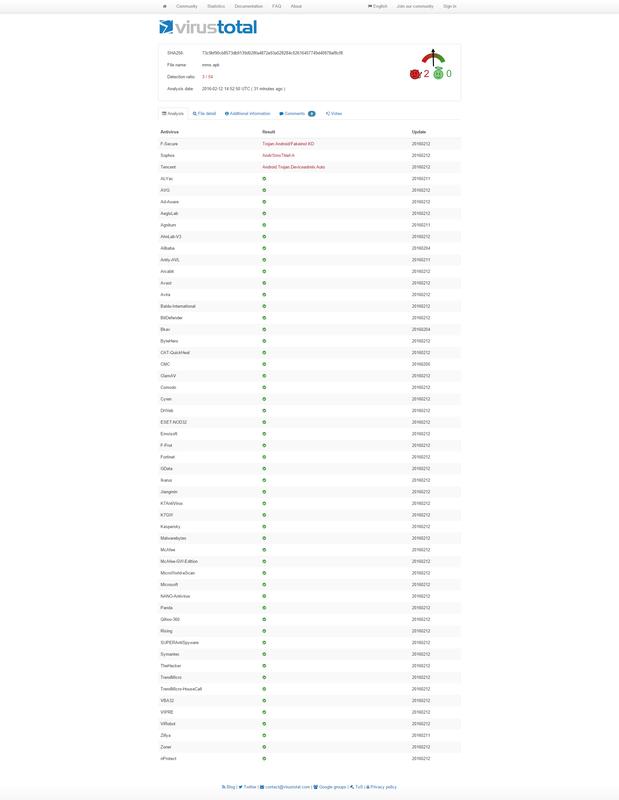 The attackers behind Mazar BOT also implemented the “Polipo proxy“, which gives them additional access to even more Android functionalities. Polipoid brings the Polipo HTTP proxy to Android. Polipo lets you do useful things such as cache web pages for offline access and should generally speed up browsing a little. Through this proxy, cyber criminals can change the traffic and interpose themselves between the victim’s phone and a web-based service. This effectively becomes a Man-in-the-Middle attack. As if it weren’t enough that it can stop calls and launch other aggressive commands on the victim’s phone, Mazar BOT is also capable of injecting itself into Chrome. Save actions in the phone’s settings, etc. Until now, Mazar BOT has been advertised for sale on several websites on the Dark Web, but this is the first time we’ve seen this code be abused in active attacks. 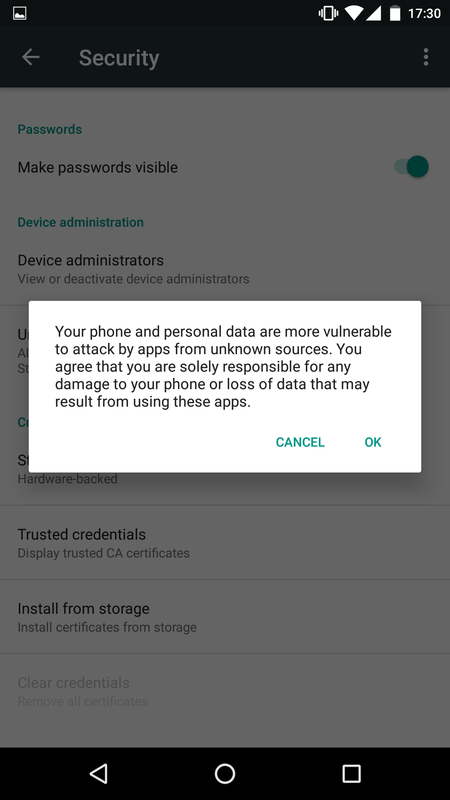 Attackers may be testing this new type of Android malware to see how they can improve their tactics and reach their final goals, which probably is making more money (as always). We can expect this malware to expand its reach, also because of its ability to remain covert by using TOR to hide its communication. 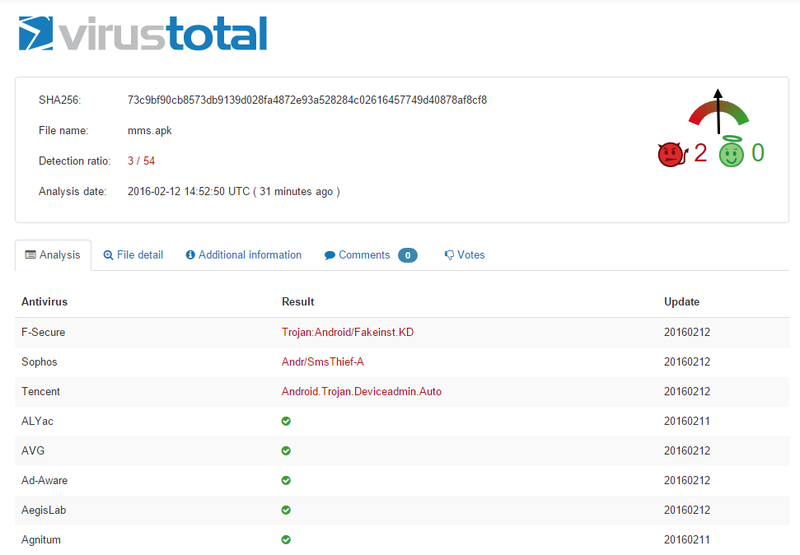 As you may have anticipated, antivirus detection of the malicious APK is very low: 3/54 on VirusTotal. 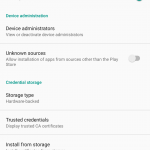 There are a few things you can do to keep your phone safe from Mazar BOT, and we recommend you take a moment now to verify and adjust these settings. 1. First of all, NEVER click on links in SMS or MMS messages on your phone. 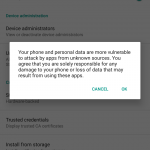 Android phones are notoriously vulnerable and current security product dedicated to this OS are not nearly as effective as they are on computers. 3. Install a top antivirus for Android. It may not be enough to protect your phone, but it’s certainly good to have. You can find top-rated options in this article. 4. Do not connect to unknown and unsecured Wi-Fi hotspots. There are plenty of dangers lurking out there, and following some common-sense steps to keep yourself safe from them is the best thing to do. Also, keep your Wi-Fi turned OFF when you don’t use it. 5. Install a VPN on your smartphone and use constantly. It’s good for both your privacy and your security. 6. Maintain a cautious attitude at all times. Android security has not kept up with the high adoption rate of smartphones running the OS, and users may have to wait a long time until better security solutions appear. Until then, a careful evaluation of what happens on your phone is a very good safeguard. Thanks for your information. I love android phones. This problem will help me a lot. future. I want to encourage continue your great work, have a nice morning! Hello and many thanks for your kind words! It means a lot to us! We’ll continue to concentrate our efforts on delivering useful content and actionable tips for our readers. hey there — I happened to acquire a C2 related to mazarbot — and I was curious if you had a moment to chat? Does this virus can attack IOS also ? Hi Marku! 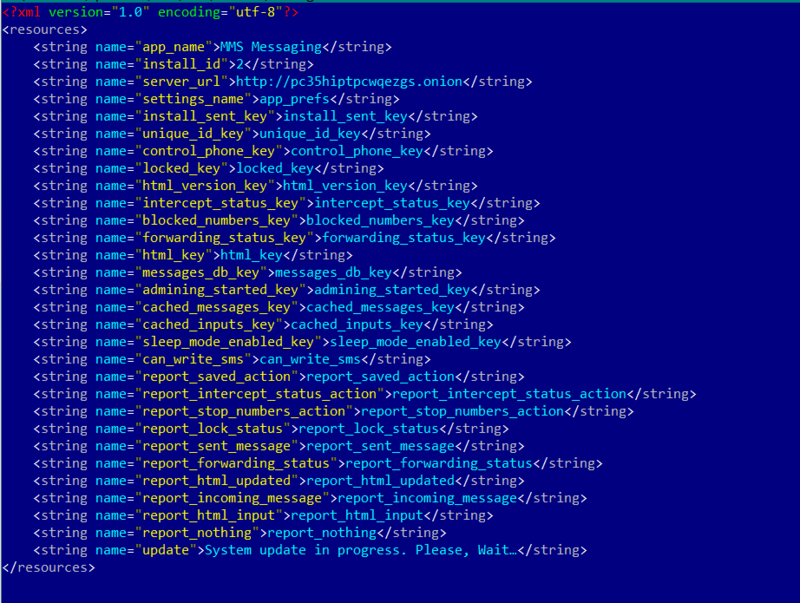 For the moment, Mazar only targets Android devices. They are the most vulnerable and Android malware has become a huge threat in the past years. BUT what to do if it has infected your phone? 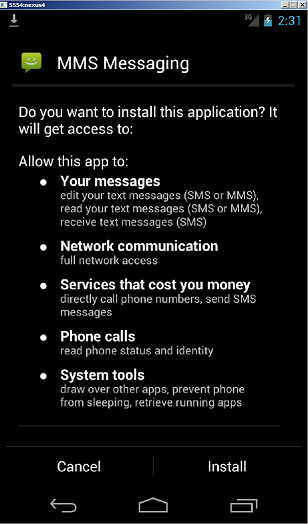 How about you add “disable access to links in SMS/MMS settings” to your list of precautions? 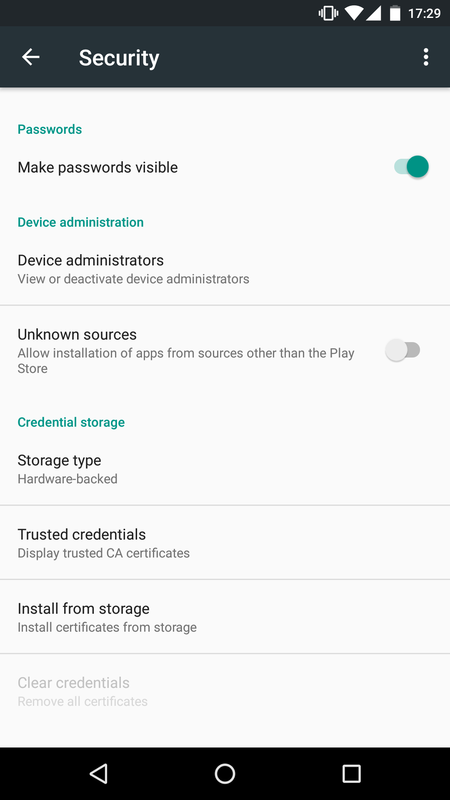 The usual stuff… common sense and Google play, then your good to go..
How can it get admin (root access ) without a rooted device.? 1) you get a random dodgy looking text from a random number. If you do this I’d recommend handing your phone in to the nearest police station and requesting sterilisation from the human race. Literally too stupid to use a phone. Exactly..thats why Google Play and common sense is good to go. You do know that “unknown sources install” is disabled by default, right? Thank you for such a necessary and most informative guide for our safety.